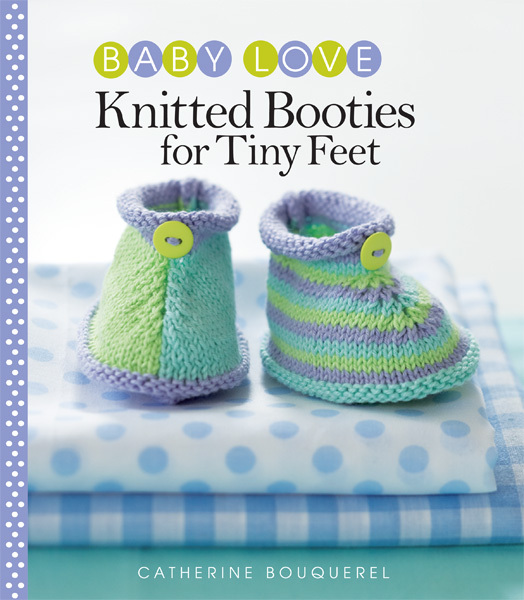 Dressy booties, snuggly slippers, sweet dresses, sporty cardigans, and many more knits for your baby love! 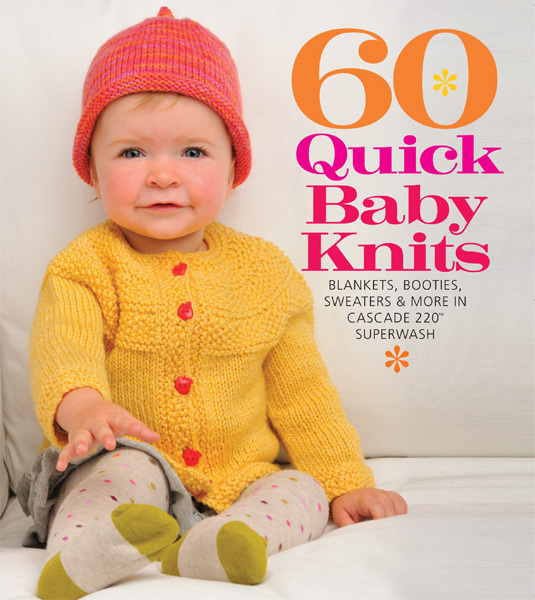 No baby's wardrobe is complete without a selection of adorable handknits. 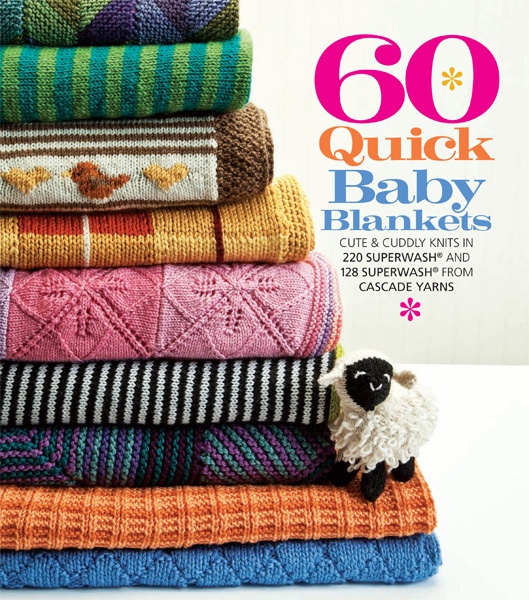 The scrumptious designs in this collection cover every occasion and little one's preferences. 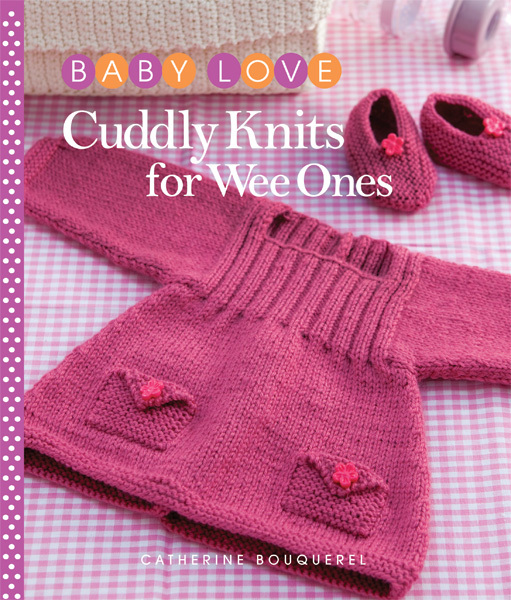 From sweet dresses, to sporty cardigans, to snug onesies and more, Cuddly Knits for Wee Ones has everything you need to outfit baby in style and comfort.